Developed by industry veteran Gareth Noyce who has founded his own studio, Triple Eh? 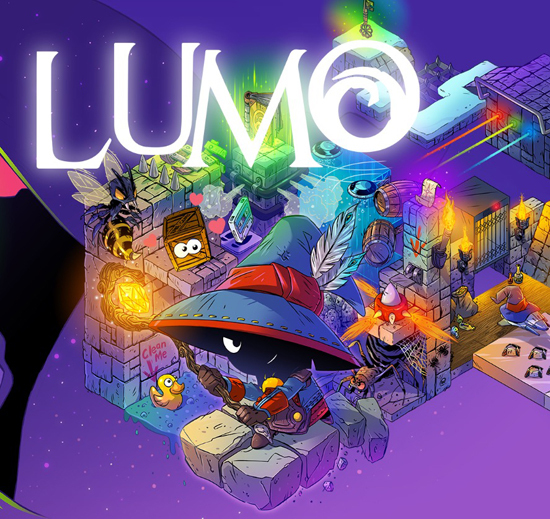 Ltd., Lumo is a modern vision on classic isometric-styled platform adventures that were highly popular in the formative golden years of video gaming. Now, a new generation will be captivated by the unique visual style, ingenious puzzles and level design, and delightfully chill tunes that make Lumo magical. Lumo is now available on PlayStation Vita system, PlayStation 4, Xbox One, PC, Mac, and Linux for $19.99.